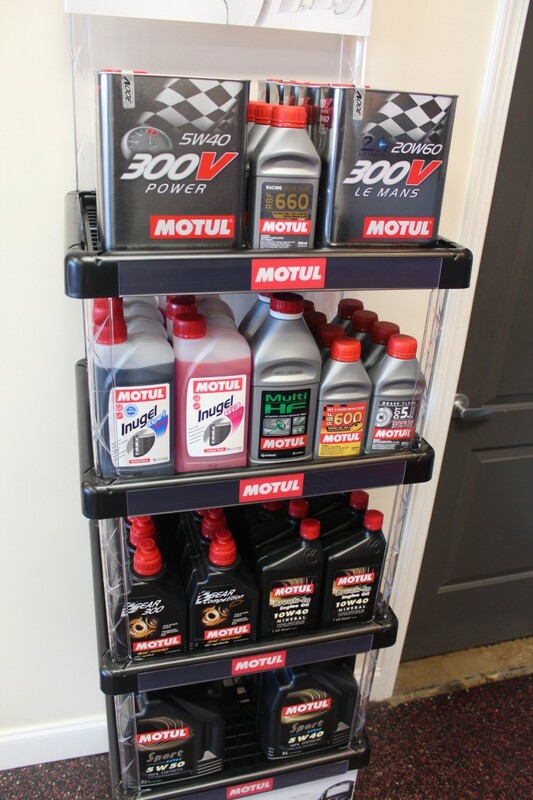 If you’ve ever been to the shop, you know we are fans of Motul. 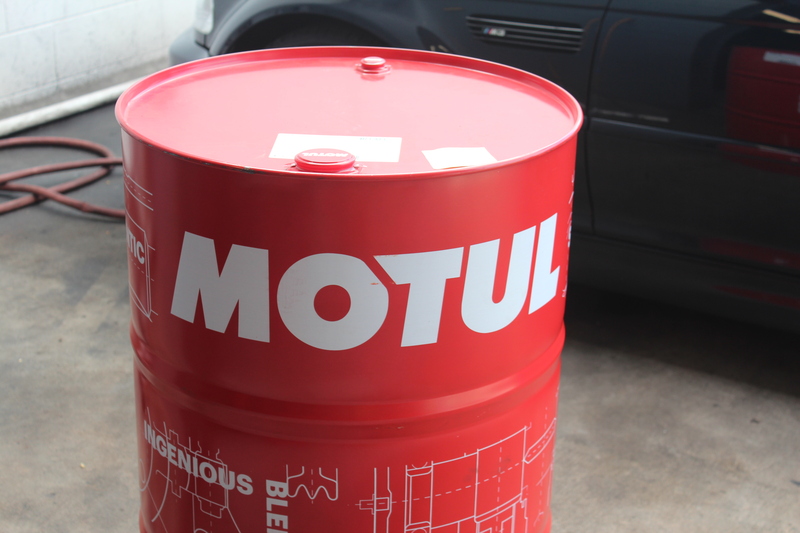 We currently use Motul for all of our oil changes, wether it be a highly modified or stock application. From their 300V High Performance Oil to their RBF660 Brake Fluid, MOTUL offers the best fluids on the planet for your BMW and Porsche. Factory certified for your European vehicle for the cleanest emissions and long term protection for your engine and major components. 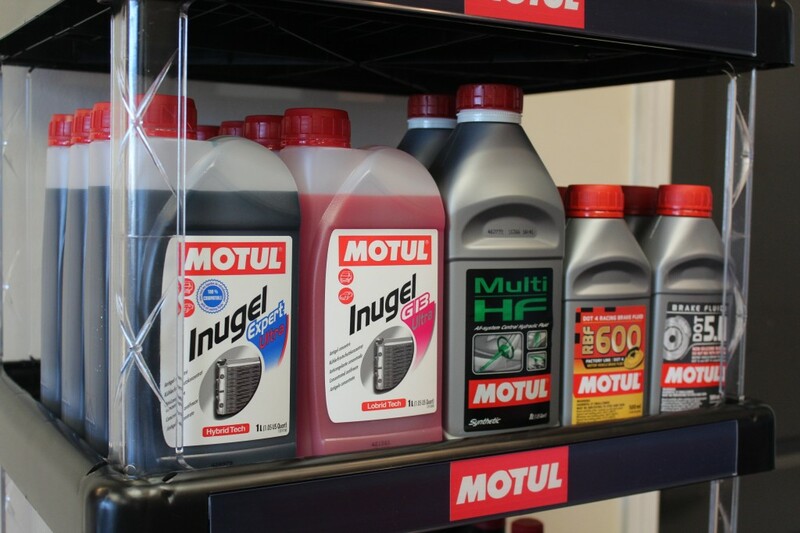 From the 8100, our 100% Synthetic oil line of products, to Coolants, Brake fluids, and Transmission lubricants, Motul offers you a wide choice of products to keep your car running strong. OEM approved for your vehicle we have their full line right here in stock! 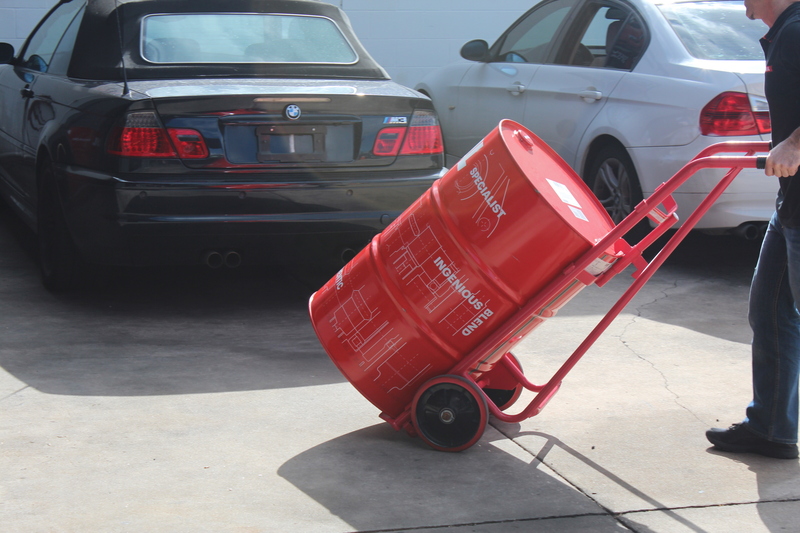 For more information, modifications, service, repair, or any other questions you may have, feel free to contact us.